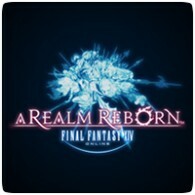 Square Enix has announced that Final Fantasy XIV: A Realm Reborn will be launching on the PS4 on April 14th, following a beta test, which starts on February 22nd 2014. Gamers who own the PS3 version will be able to transfer their content over to the PS4 version for free. 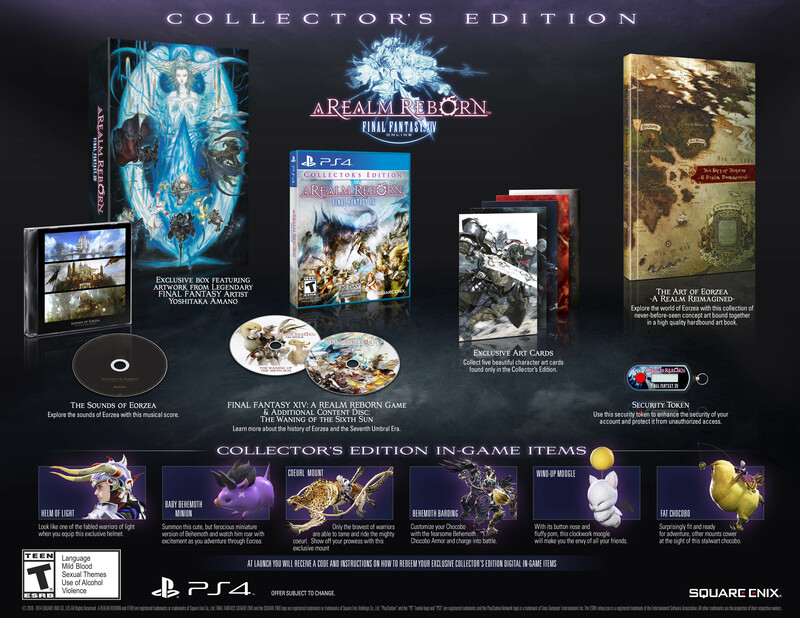 The standard edition will cost $39.99, while the Collector’s edition is $79.99. The UK and European prices haven’t been revealed, but they’re likely to be similar.